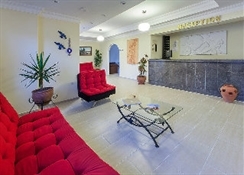 Built in the classical Bodrum style of low-rise, white-washed blocks located around a pool, this 56-room hotel was refurbished in 2013 and has an enviable position very close to Bitez beach. Featuring modernly furnished rooms decorated in muted tones, the hotel facilities include a games room, a restaurant with indoor and outdoor seating, a bar and a private section of the beach. 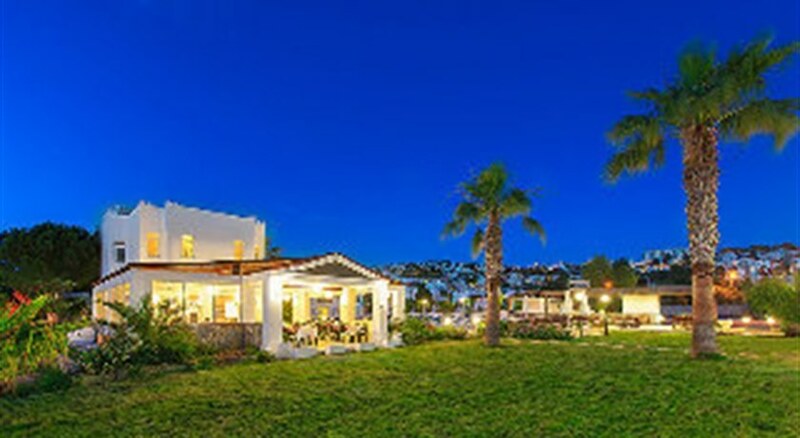 The centre of Bitez is a short stroll from the hotel and public transport runs closeby providing easy access to Gumbet, popular for its' nightlife and the cosmopolitan resort of Bodrum with its' imposing castle.